Meet the Nickelodeon Blaze and the Monster Machines Diecast Vehicles! 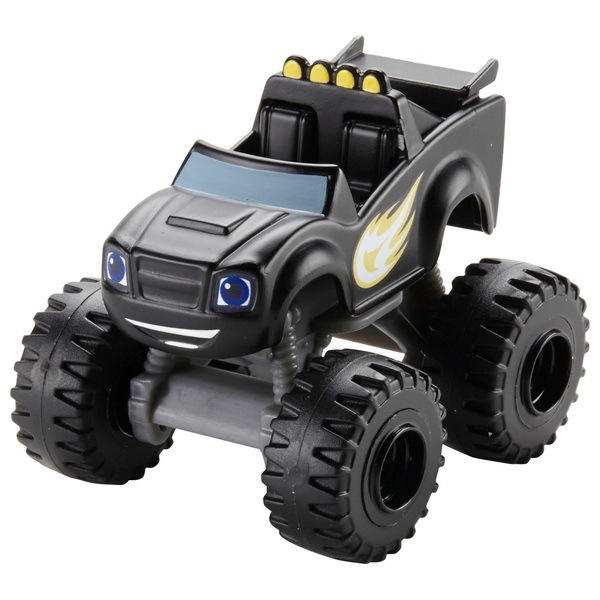 These collectible die-cast monster trucks feature big wheels and even bigger personalities! Freewheeling vehicles for fast rolling speed - perfect for recreating the races and spectacular stunts as seen on Blaze’s show! Collect all your favourite friends from Axle City (Each sold separately and subject to availability).